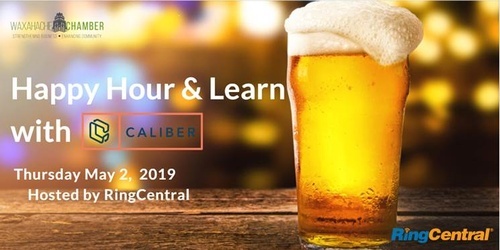 Please join RingCentral & Caliber Voice & Data for beers and appetizers with other industry executives. While you're there, you'll be entered in our raffle, with a chance to win a $200, $300 or $500 Visa gift card! Learn how your business communications can be improved with a comprehensive cloud phone system that integrates phone, video, meetings, and messaging in one reliable, easy-to-use solution.